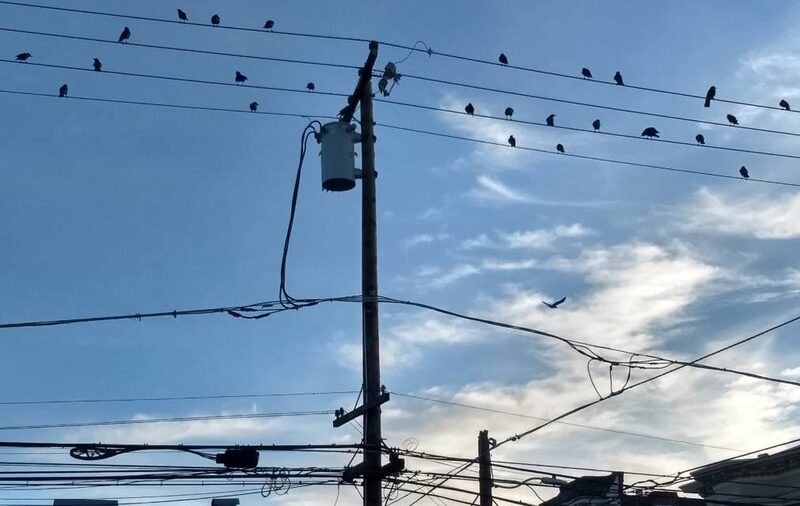 New Year’s Day saw 45 crows gather in the Mission, a San Francisco neighborhood with overhead wires. PreviousSan Francisco failed to provide hospital workers a promised childcare center — for decades. In 2019, it may be forced to make it happen.